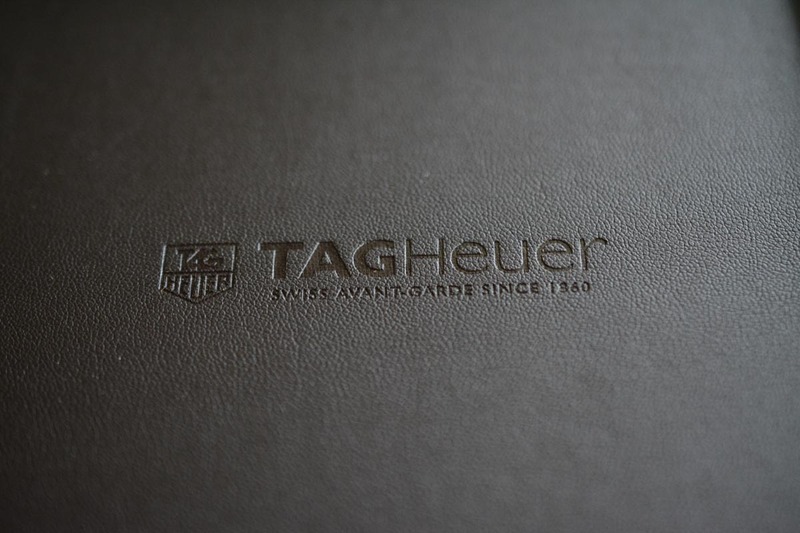 Ready for TAG Heuer’s luxury Android Wear watch? It’s coming November 9, according to its CEO, who spoke with CNBC yesterday. The watchmaker is planning some sort of unveiling event at its LVMH building in New York at 11AM Eastern on that day. Biver said that the watch will cost around $1,800, which is up about $400 from the last time we heard a price attached to the product. Can you see yourself paying $1,800 for an Android Wear watch, even if it is made by a company like TAG Heuer?